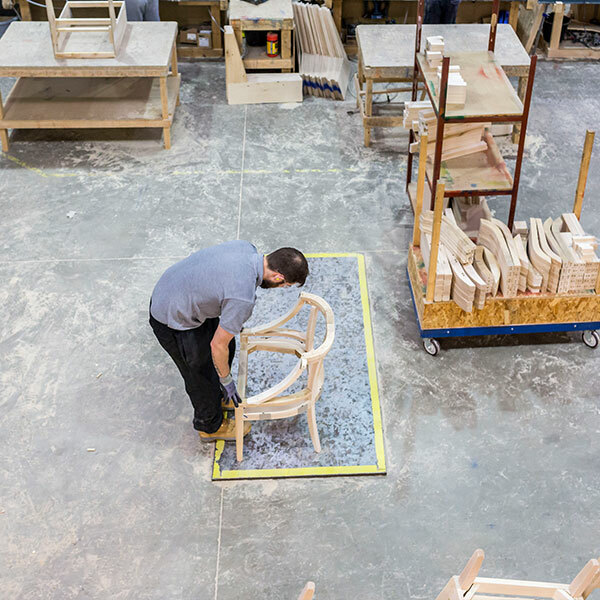 We create bespoke frames that provide a high quality durable base for our clients to upholster, see what can be achieved in the care home sector. 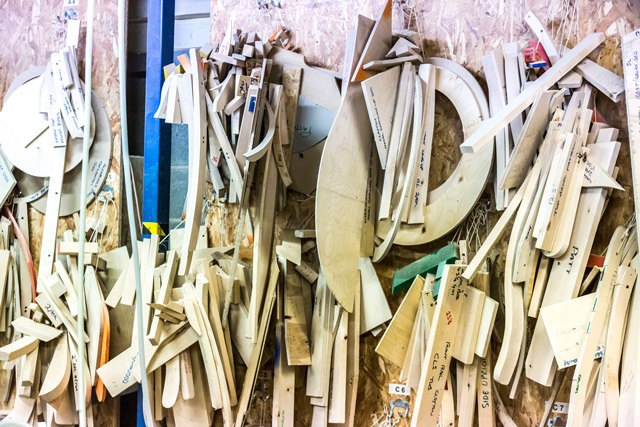 From great quality frames, see what our clients can do creating stunning upholstered interiors in the hotel sector. 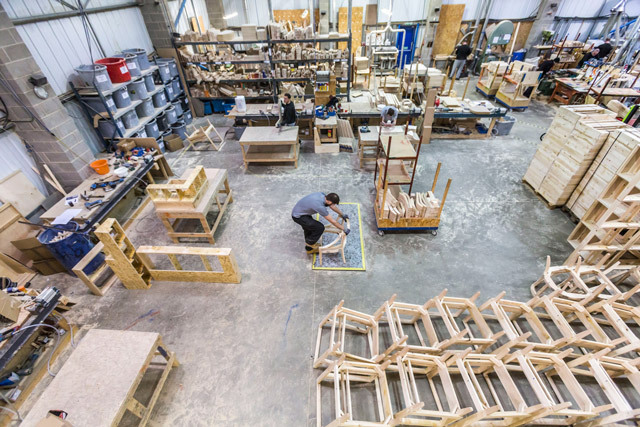 In the bar and pub sector our clients are always pushing the boundries to create engaging spaces for socialising, see what is possible. 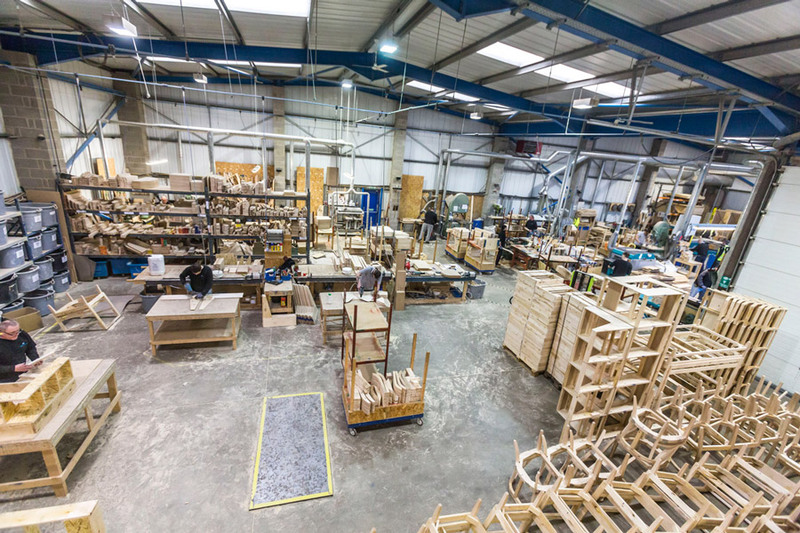 We provide the best quality of furniture frames to our clients and have been given pleasure of showcasing some of their finished work. 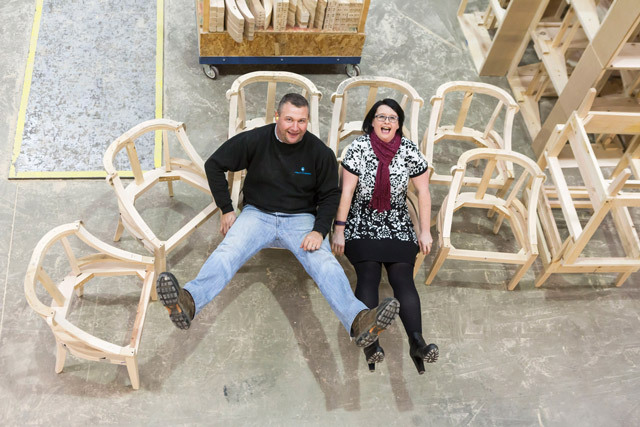 Our company has had a trading relationship with Armley Chair Works since 2005 and during this time we have found them to be a pleasure to work with and have developed a very close working relationship. 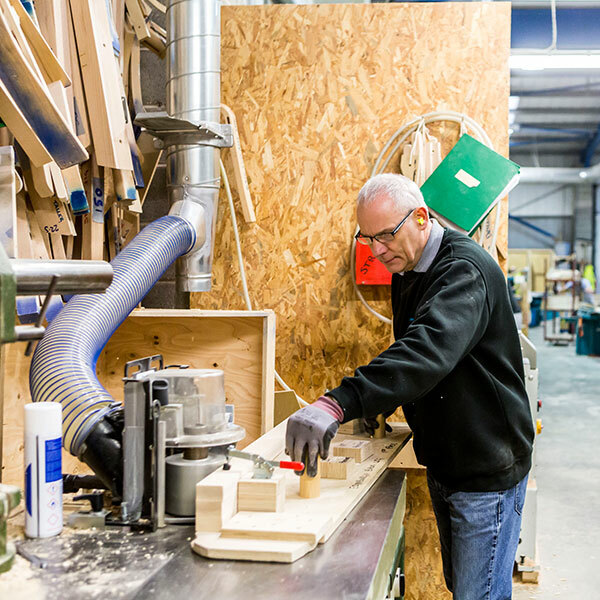 They work in conjunction with us to design, develop and manufacture frames of the highest quality. 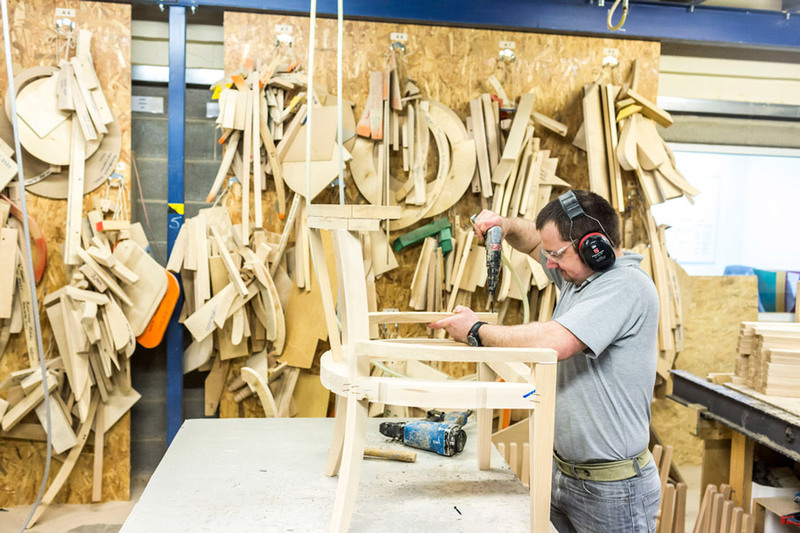 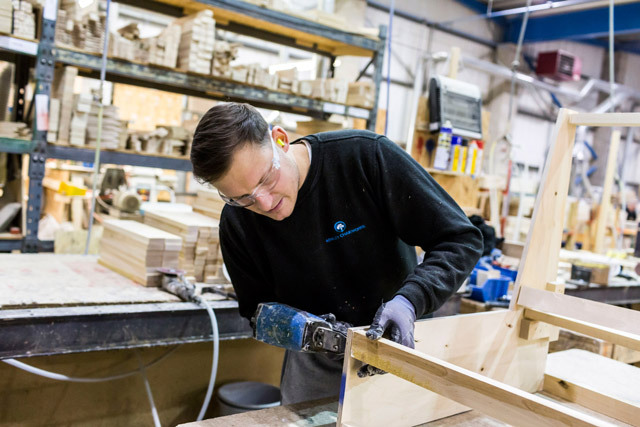 Our company operates a lean manufacturing philosophy and Armley Chair Works are most able to meet our requirements on a weekly basis and we feel they are a perfect fit. 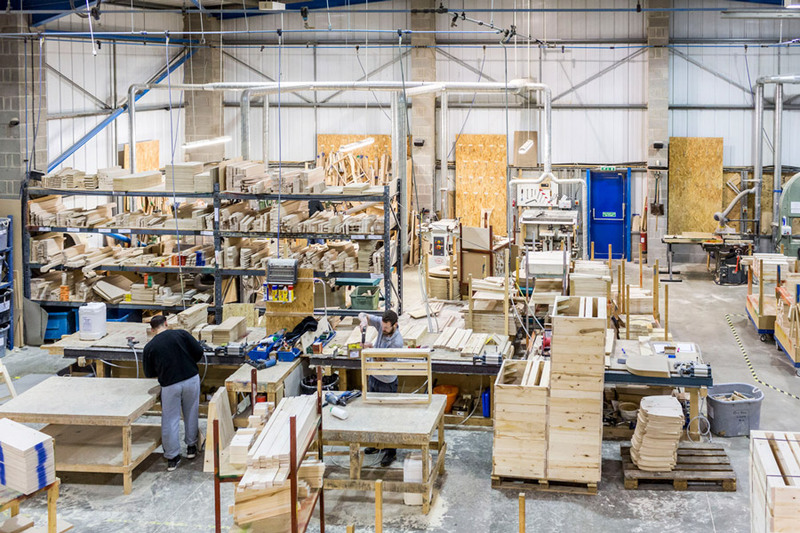 Armley have been a supplier for years to our company and we have always received excellent service. 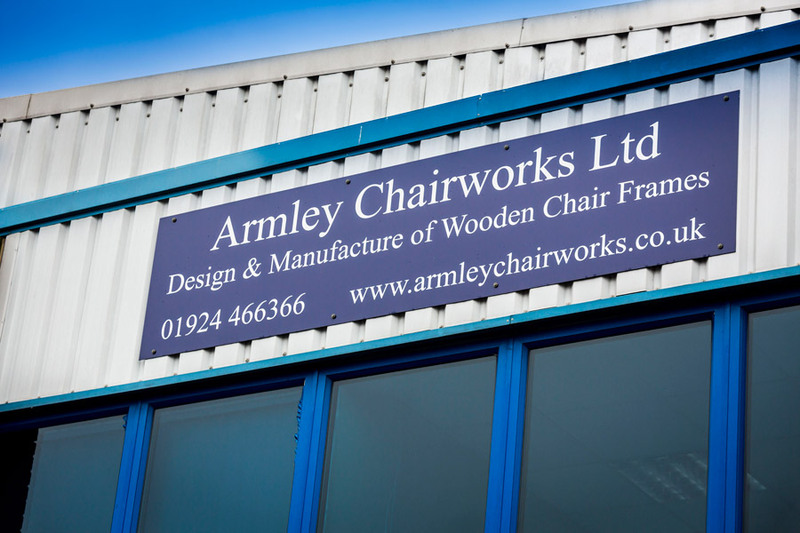 We have now consolidated three frame making companies into one as we find Armley Chairworks very professional, excellent at meeting deadlines and cost effective.